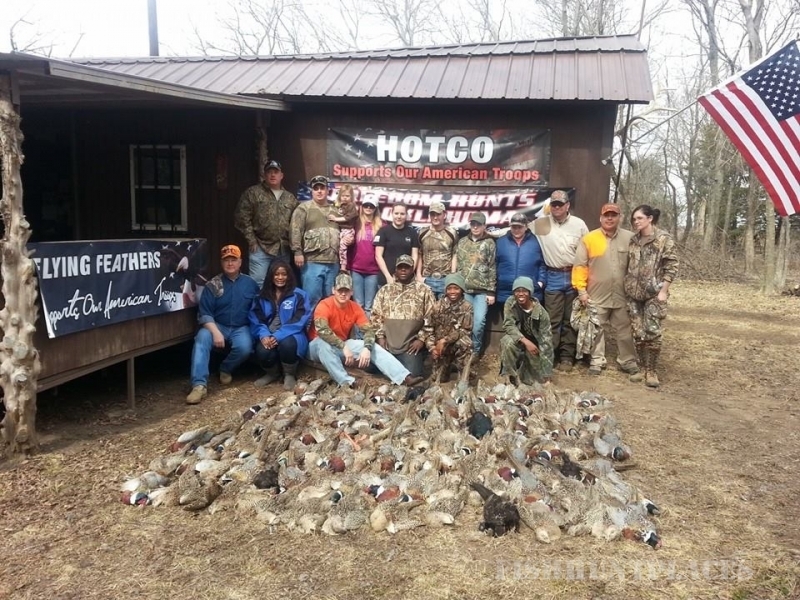 Hunting in United States Oklahoma Flying Feather Guide Service L.L.C. 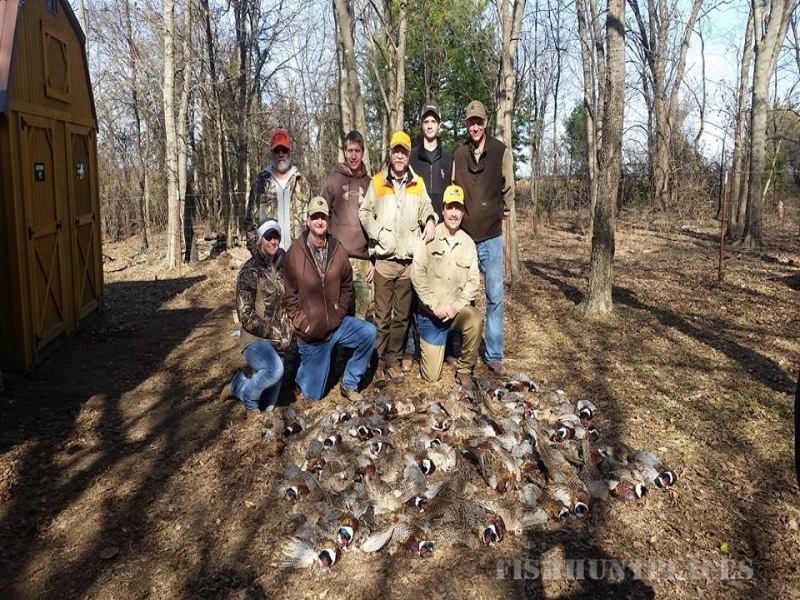 Hunting in : United States : Oklahoma : Flying Feather Guide Service L.L.C. 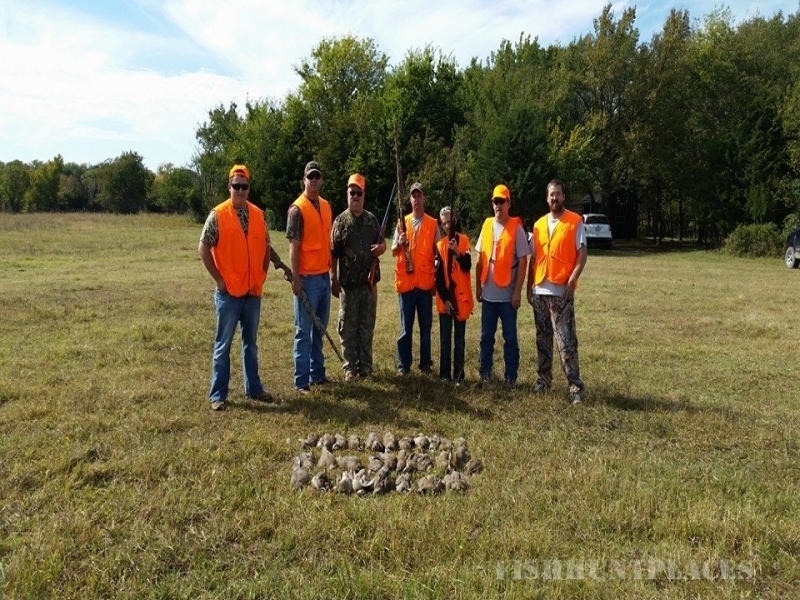 We offer Oklahoma self guided hunts and full guided bird hunts. 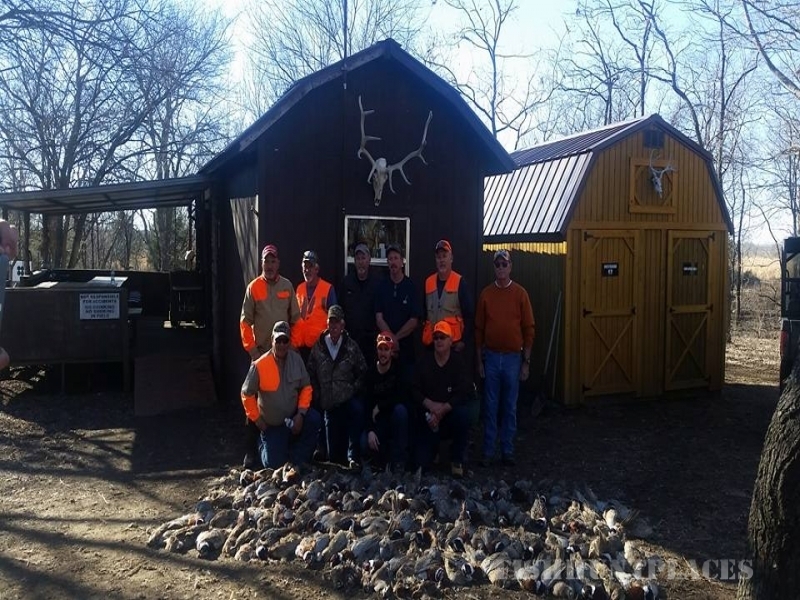 We have Unlimited Quail Hunting, Pheasant Hunting, and Chucker hunting. All hunts include hot meals at our cabin. Birds are cleaned and bagged for your trip home. 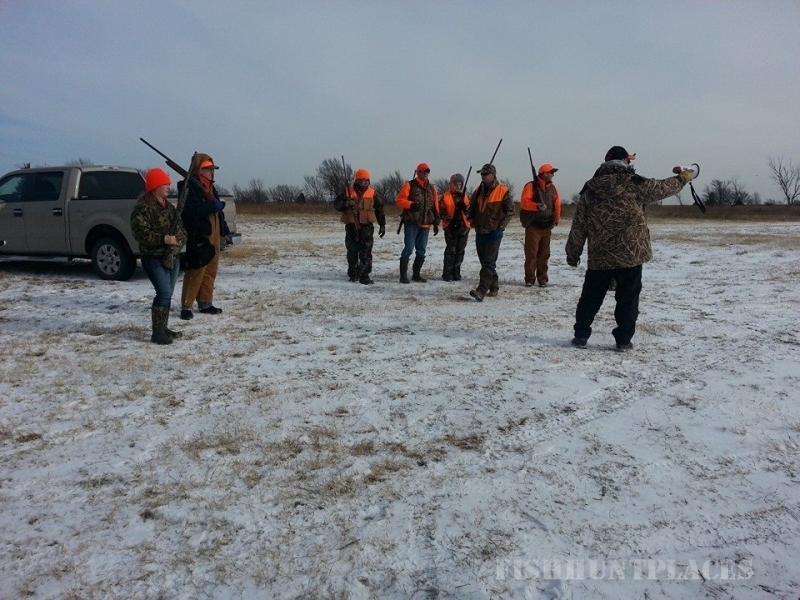 Hunters will be responsible for guns, shells, orange cap or vest. We recommend good walking boots, ear protection and shooting glasses. 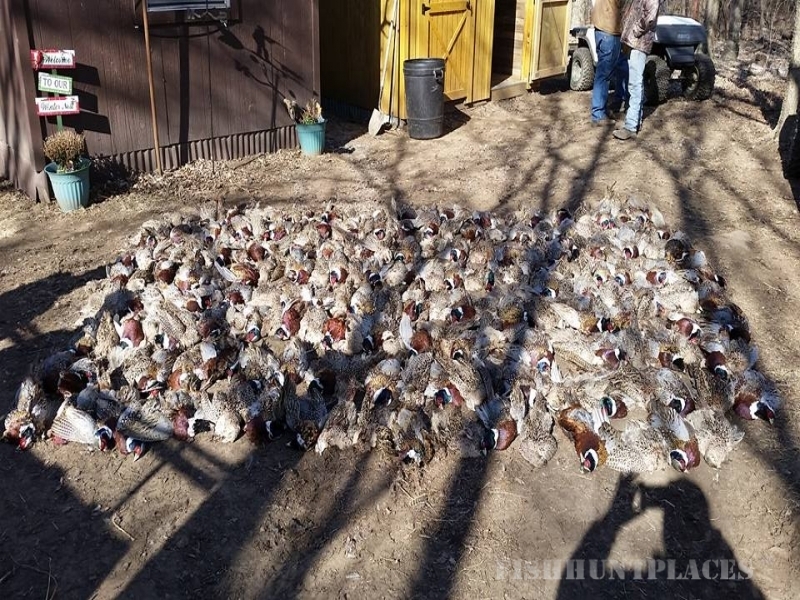 Hunters may also want to bring a ice chest to take the birds home in.